Advances in technology not only having an incredible impact on how innovative medicines are developed and delivered to medicines to patients, but also in how we educate and inspire the next generation of innovators. California biotechnology companies are at the forefront of implementing programs and initiatives to ensure a future workforce that is highly skilled and diverse by offering real-life and hands-on experience. California biotechnology companies are committed to nurturing and propelling our future leaders with real-life experience in research that is why many companies are investing resources to provide students with opportunities to conduct research in their labs and in the field. “A company that employs thousands of scientists in its effort to discover, develop, manufacture, and deliver medicines, I know what can be achieved when investments are made in science—and in scientists. Biotech workforce development programs provide hands-on training and funding to grow the state’s workforce. Many companies participate in a myriad of job training and workforce development programs, or offer internships, grants, scholarships and sponsorships to encourage students to pursue STEM careers. One of California’s signature industries, the life science industry is a leading employer with over 1 million workers throughout the state. The future of the industry depends on the continued development of a skilled workforce. 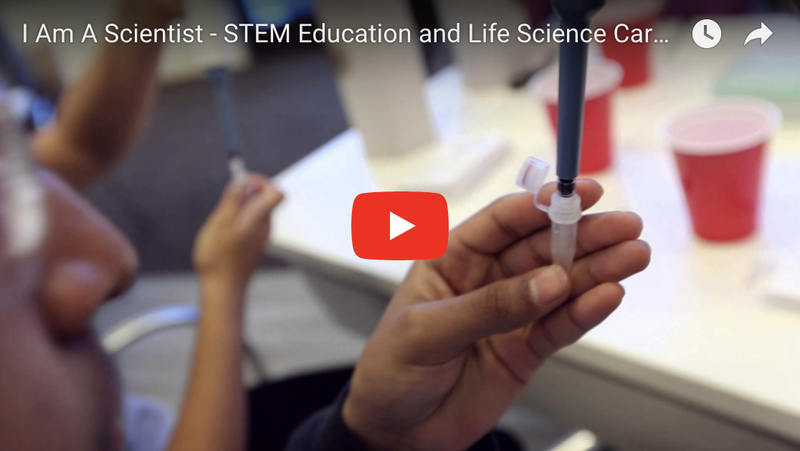 Through a strong commitment to science and math education in our public schools, and career and technical education and workforce development programs, California life science companies provide opportunities and partnerships for the state to inspire and train the next generation of STEM (Science, Technology, Engineering & Math) leaders.